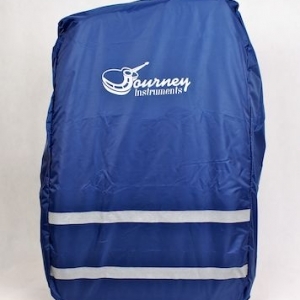 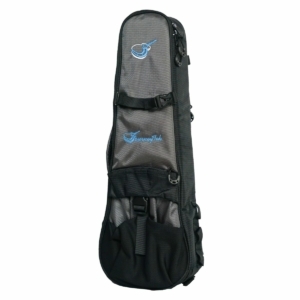 The Journey Junior travel guitar backpack is the ultimate in travel cases for 36″ travel guitars! This custom travel guitar backpack is specially designed for use with the Journey Instruments journey junior travel guitar series. 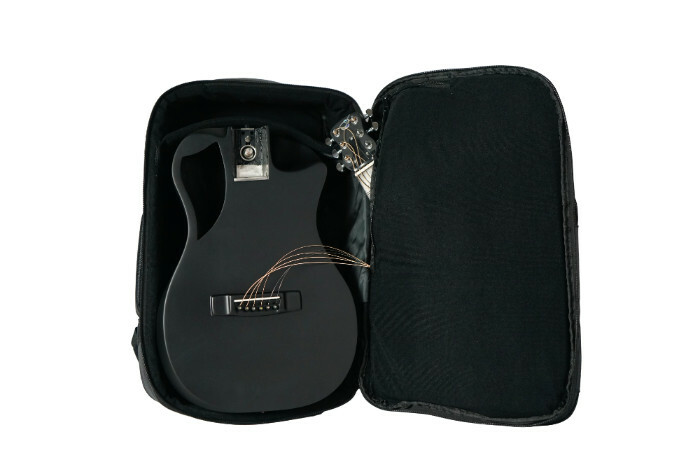 Now you can pack not only your guitar, but also your tablet, laptop and whatever cords and pedals you need to be ready to plug and play immediately upon unpacking. 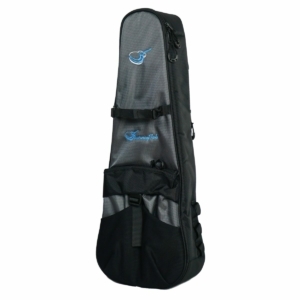 All this in one travel guitar backpack. 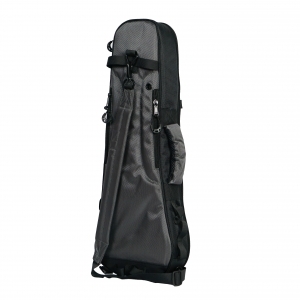 Designed with premium high-density polyethelyne foam, a reinforced neck pad, a ballistic nylon shell, and rubberized protective panels on the bottom, the JourneytekTM case is engineered for maximum instrument protection. 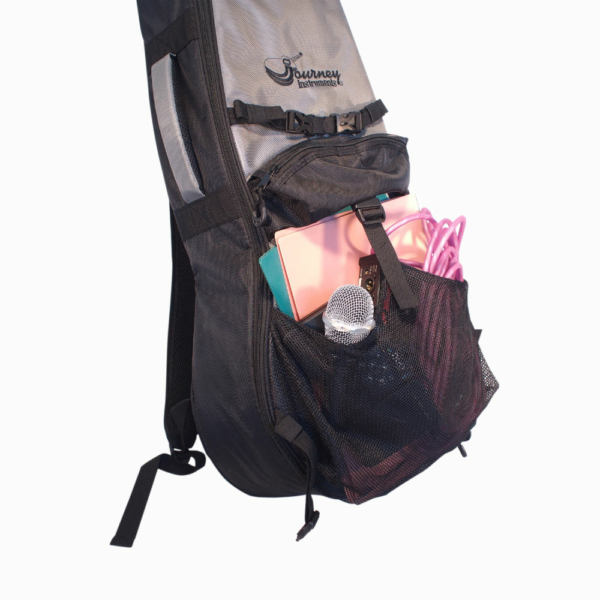 But this is the only the beginning of an awesome travel bag. An abundance of daisy chains enables you to clip your ukulele on to any other backpack, and make it a chinch to clip it directly to other JourneyTekTM instrument and travel bags – or simply use the adjustable shoulder strap to comfortably carry your uke hands-free. 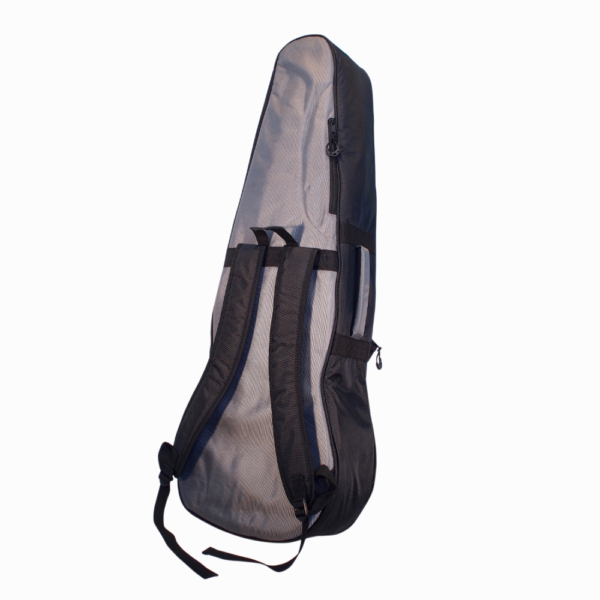 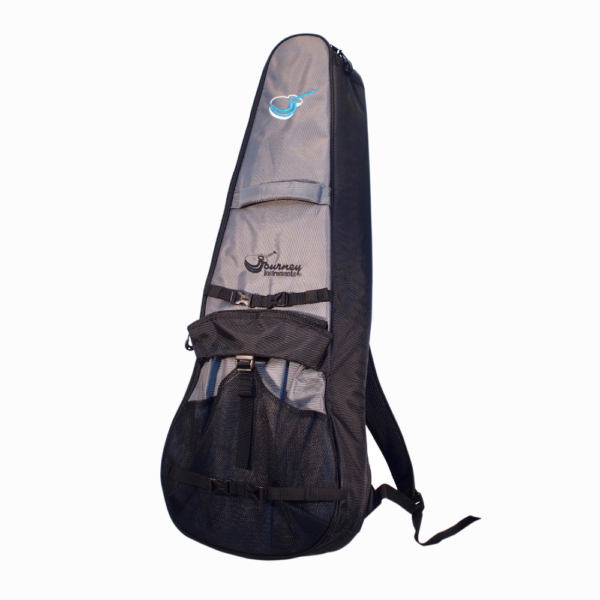 The RoadTrip travel guitar backpack is the ultimate in travel cases for 36″ travel guitars! 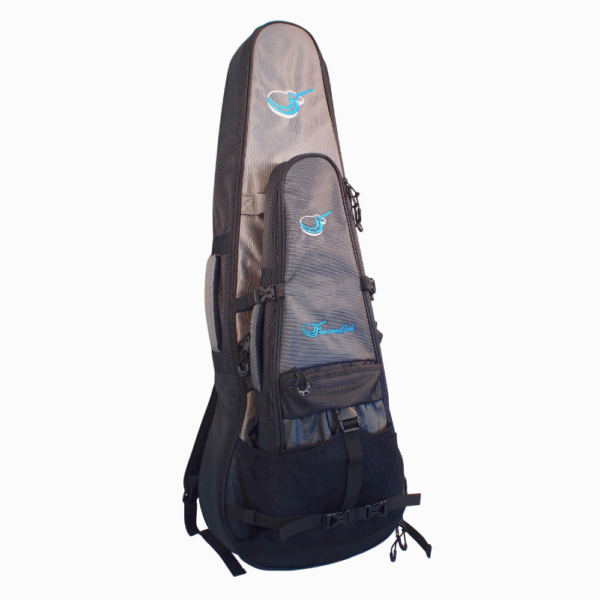 This custom travel guitar backpack is specially designed for use with the Journey Instruments roadtrip travel guitar series. 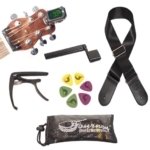 Now you can pack not only your guitar, but also your tablet, laptop and whatever cords and pedals you need to be ready to plug and play immediately upon unpacking. 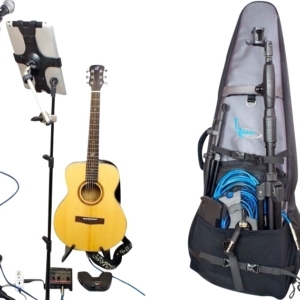 All this in one travel guitar backpack. 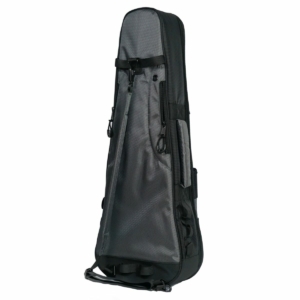 Designed with premium high-density polyethelyne foam, a reinforced neck pad, a ballistic nylon shell, and rubberized protective panels on the bottom, the JourneytekTM case is engineered for maximum instrument protection. 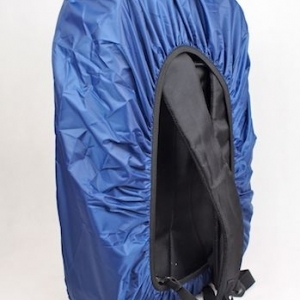 But this is the only the beginning of an awesome travel bag. 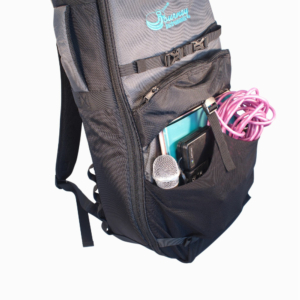 An abundance mesh and zippered pockets give you plenty of room for gear and there’s tons of daisy chains so you can clip your ukulele on to any other backpack, and make it a chinch to clip it directly to other JourneyTekTM instrument and travel bags – or simply use the adjustable shoulder strap to comfortably carry your uke hands-free.